What routinely engaging in physical activity does is naturally balances out hormone levels, as it regulates its production. It also lowers cortisol levels, which is a stress hormone which blocks estrogen, and as a result becomes detrimental to overall health. What regular exercise does is triggers the release of brain chemicals which improves mood. This becomes helpful since it’s hormonal imbalances, that causes mood swings. What’s recommended to maintain a healthy weight, is getting at least 30 minutes of exercise daily. 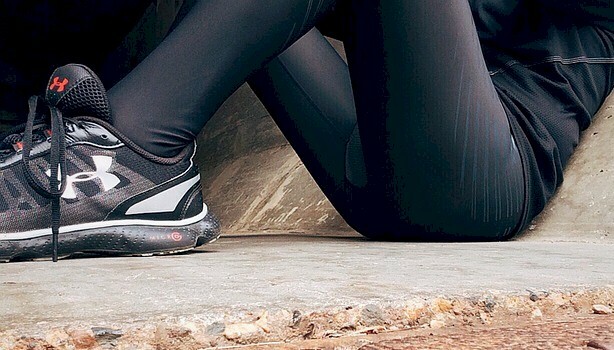 So go walking, jogging, or swimming, or other light cardio exercises up to 6 times a week. Other methods include yoga, meditation, or relaxation exercises, this to stimulate hormonal functions which reduces stress. 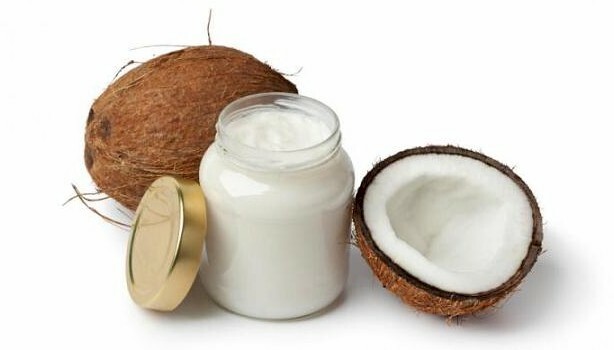 Extra-virgin coconut oil is found to be an effective natural home remedy, this for balancing hormones. It’s particularly useful for those who are suffering from hypothyroidism, this because the medium-chain fatty acids that it contains, promotes healthy thyroid functioning. What coconut oil also does is helps in stabilizing blood sugar levels, speeds up metabolism, boosts immunity, while promoting weight loss. Eat up to 3 tablespoons of coconut oil on a daily basis for a few months. It’s also excellent as a cooking oil. 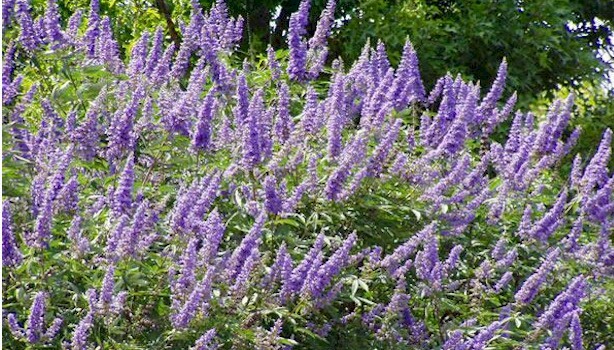 Chasteberry which is also known as vitex, is an excellent hormonal tonic for women, as it stimulates the pituitary gland, which regulates estrogen and progesterone. It’s great for reducing premenstrual and menopause issues. This natural anti-androgen also lowers testosterone levels. Take 500 mg powder supplements on a daily basis for a few months, or until the results are satisfactory. This can also be taken in tincture form. Note that chasteberry can potentially increase menstrual flow in some women. Never take this when pregnant, or when taking other dopamine-related medication.